The provincial government of Labrador signed a new multiyear, CAD 362-million ferry deal with Woodward Group. 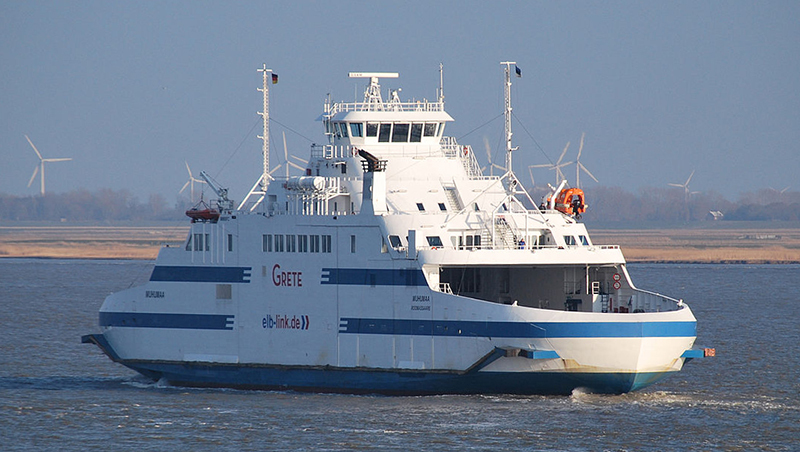 As announced last week in Ferry Shipping News 36, this company has purchased the three double-ended ice-class 1A ferries MUHUMAA, SAAREMAA and HIIUMAA . One contract for the Strait of Belle Isle: CAD 11.9 million, 12 years. Ship: HIIUMAA. One contract for North Coast: CAD 14.6 million, 15 years, in partnership with Nunatsiavut Marine. Ship: MUHUMAA (GRETE). They will replace the 47-year-old container ro-ro ASTRON and the 48-year-old APOLLO.